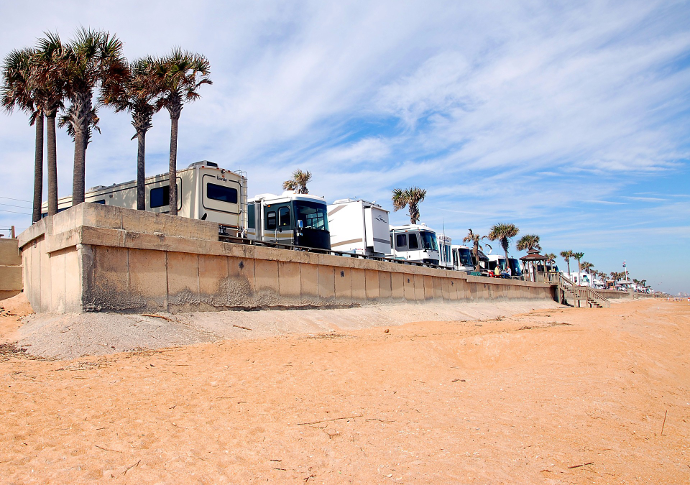 Recreational Vehicles are an American staple for freedom, travel, and family travels. The ability to take a home from road to road, traveling through Florida and the rest of the country carrying your bed, your kitchen, and even your bathroom with you. These are all part of the dream we live when we have an RV at our disposal.